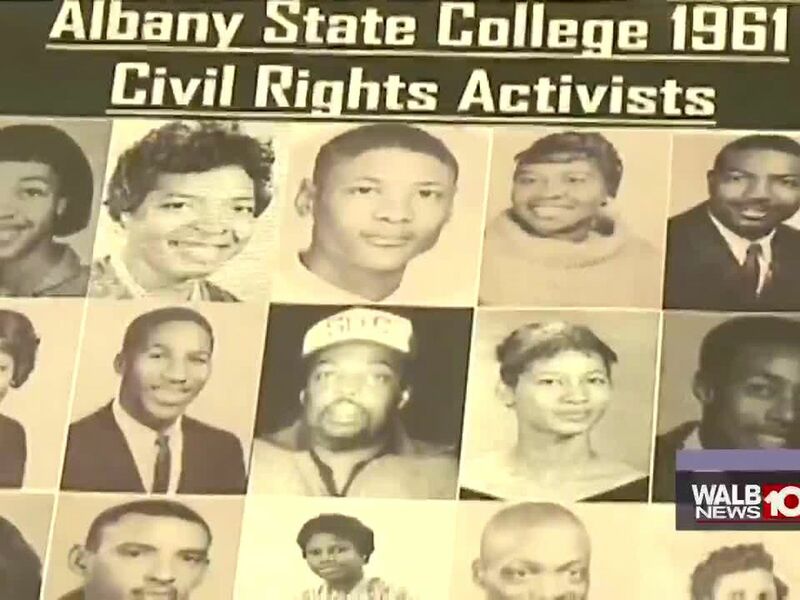 It’s been close to 60 years since a large group of then Albany State College students came together to demonstrate in the civil rights movement. 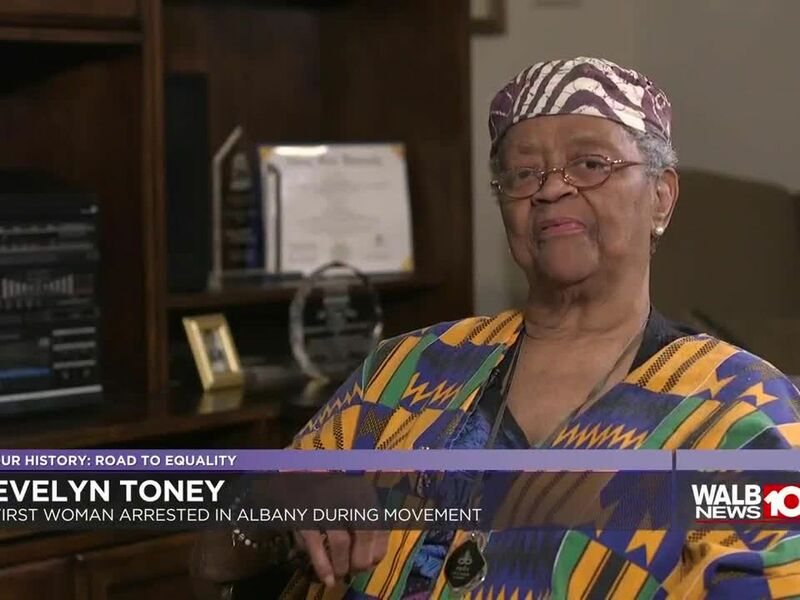 As a breast cancer survivor and civil rights soldier, Toney, is a key individual in the history of the civil rights movement, not just in Albany but the entire country. 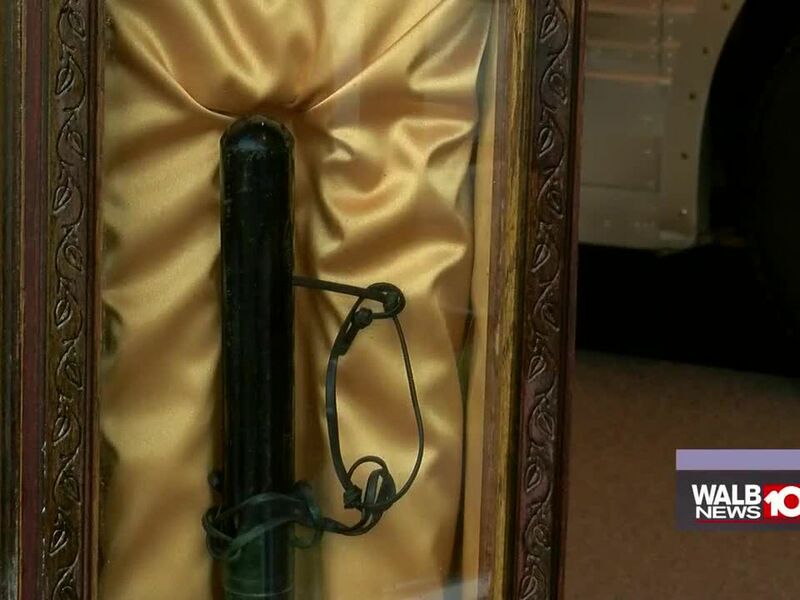 Today, an item that once belonged to Chief Pritchett, his billy club, now lies inside a wooden coffin of sorts, at the Albany Civil Rights Institute. 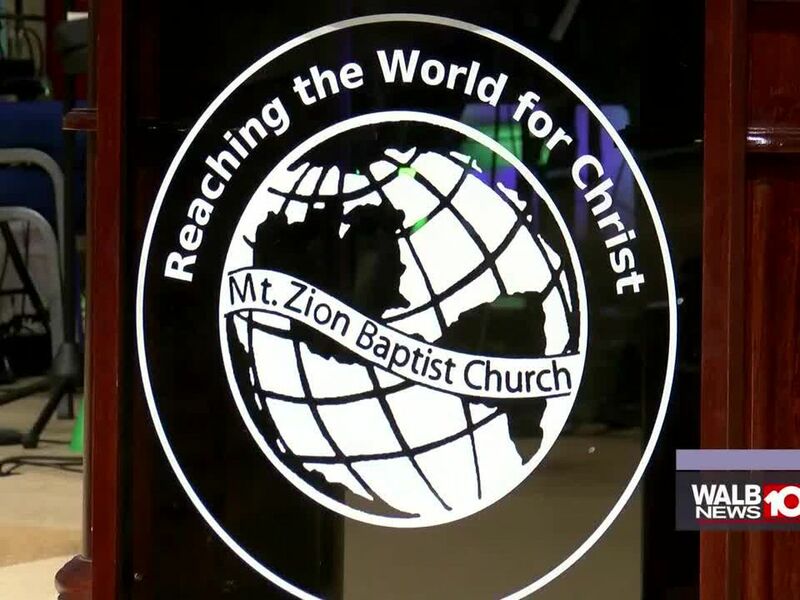 The Church was the one place people could gather, doors wide open.Movement leaders would meet nightly, inspiring people of all ages to continue the fight for freedom, despite the threats and danger they were facing. 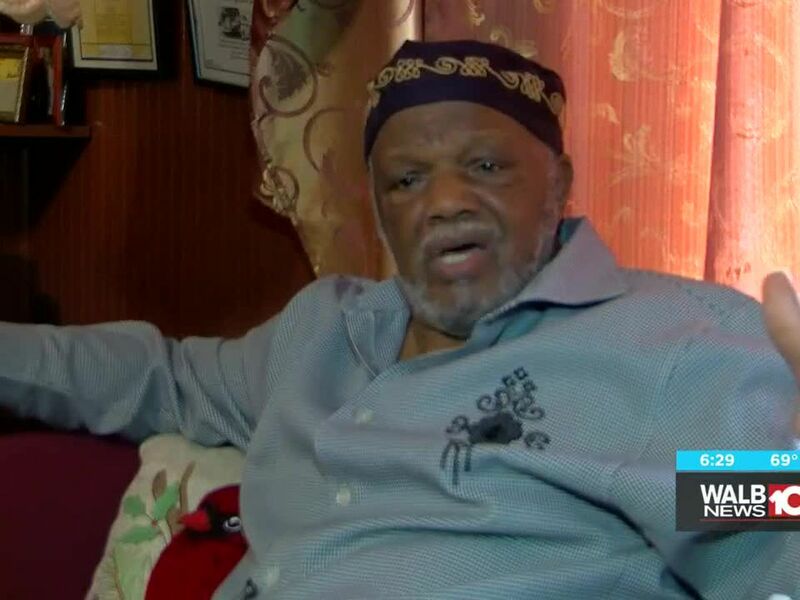 Harris was recruited by the Student Non-Violent Coordinating Committee in 1962 while he was at Monroe High School. That decision later influenced her children who also went on to hold leadership positions. Her son is currently a county commissioner and her daughter is on the board of education. A road in the Good Life City was well known during the Albany Movement. 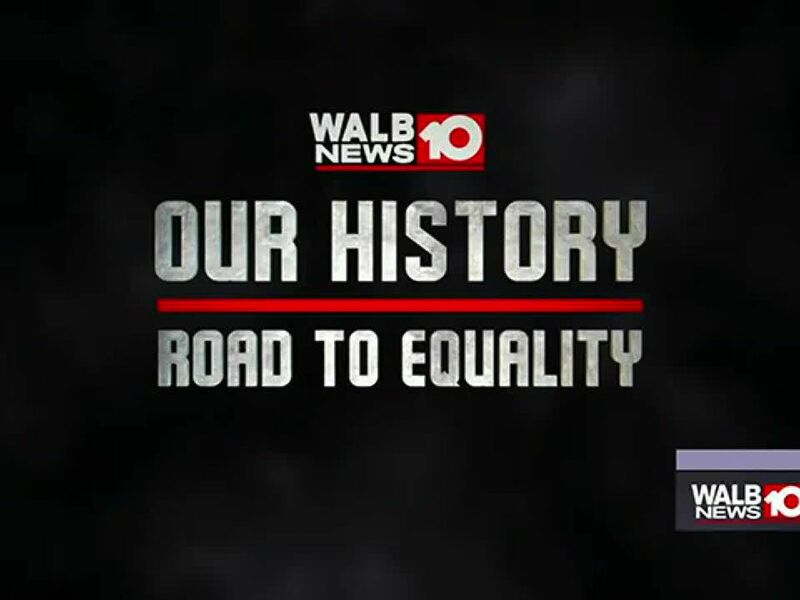 It’s the path between the former Albany City Hall and the jail — the path dozens walked as they fought to end segregation. 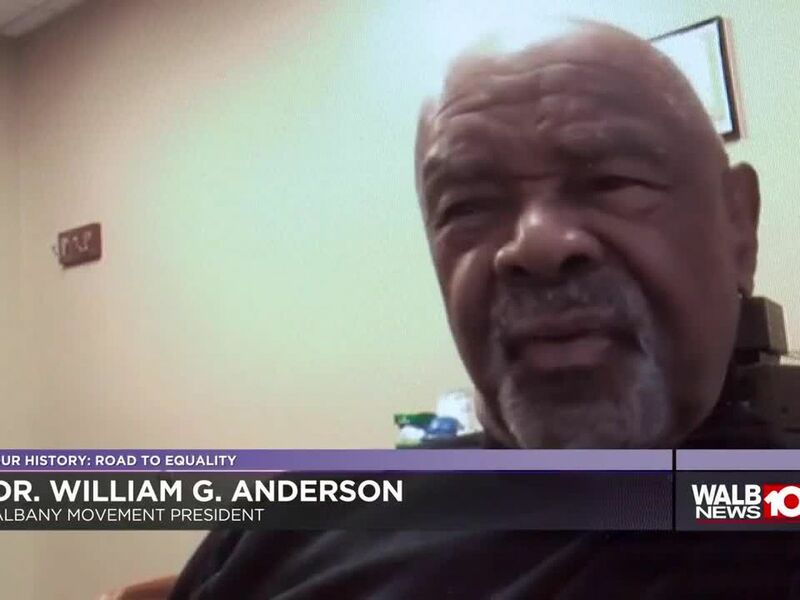 WALB talked with two of those men who lived it — Dr. William Anderson, president of the Albany Movement and Rev. 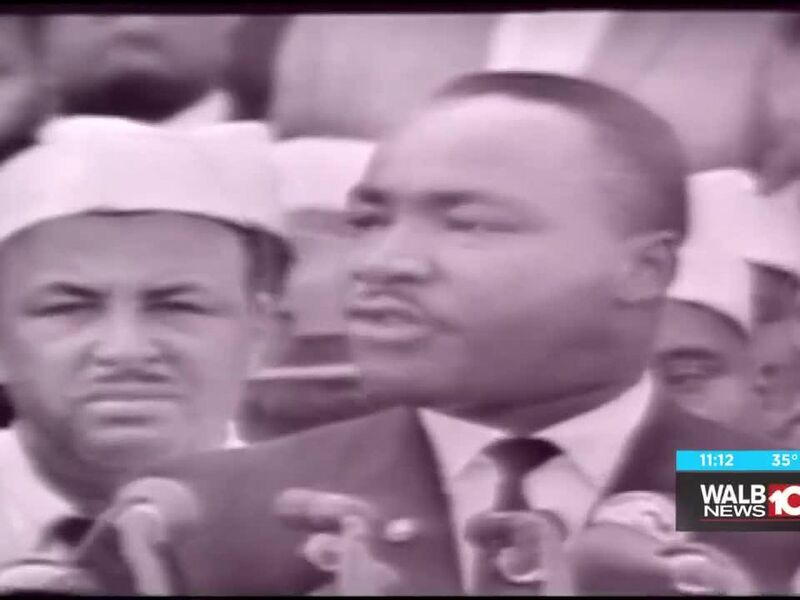 Andrew Young, who was at Dr. Martin Luther King, Jr.'s side during his role in Albany. Albany Mayor Dorothy Hubbard said Rosa Parks was someone who inspired to become who she is today. 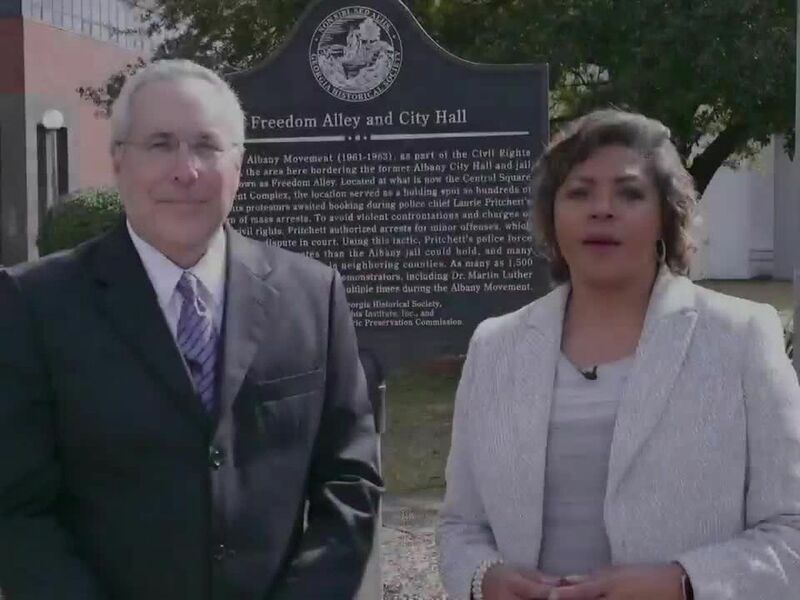 The soul and spirit of Southwest Georgia’s role in the Civil Rights Movement can best be encapsulated through song. 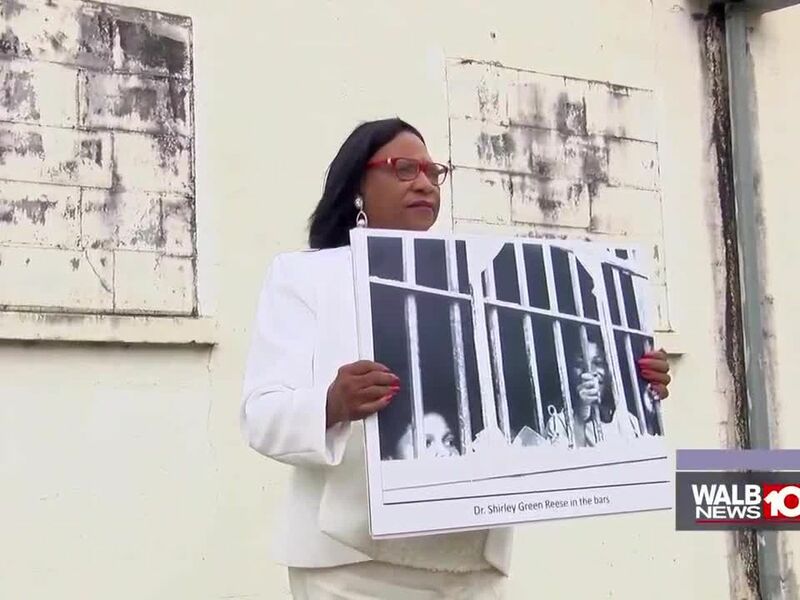 Lenora Martin Hall still finds it hard to speak on the day she found herself out of her parents care and behind bars at 11-years-old after attending a mass meeting that would help turn the city of Albany around one day. 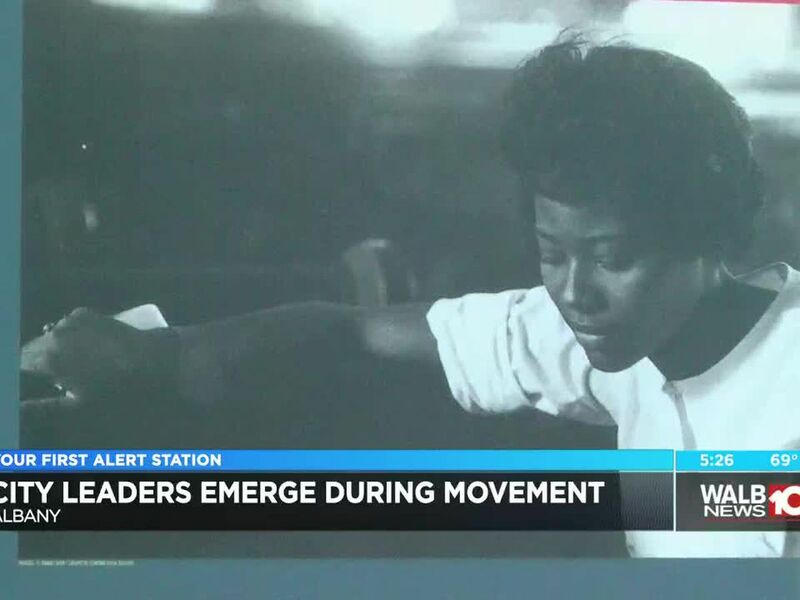 Yolonda Jordan, Sandra Russell Mansfield’s daughter who was the youngest Leesburg Stockade Girl, reflected back on her mother’s life before the event at the Dougherty County elementary school. 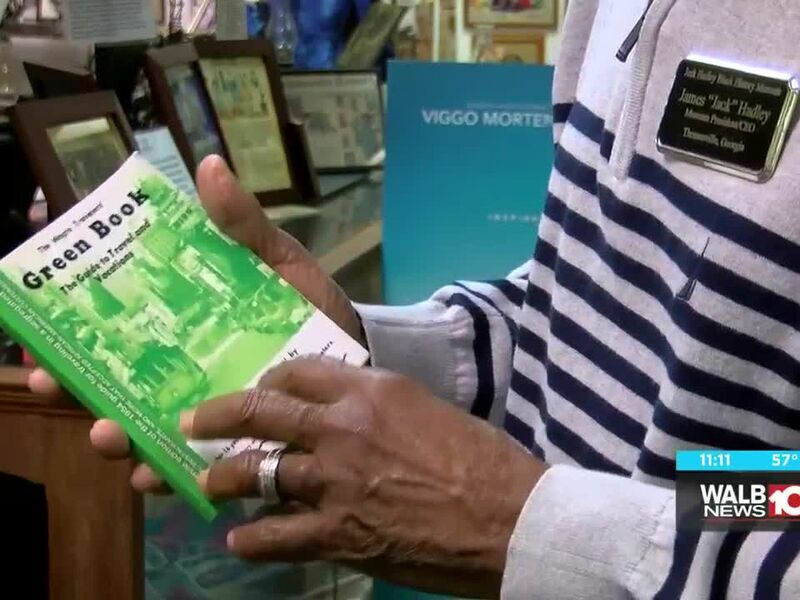 Albany has transformed in the past 50 years and Mayor Dorothy Hubbard said you have to look backward in order to know where you’ve been and allow that to grow forward. 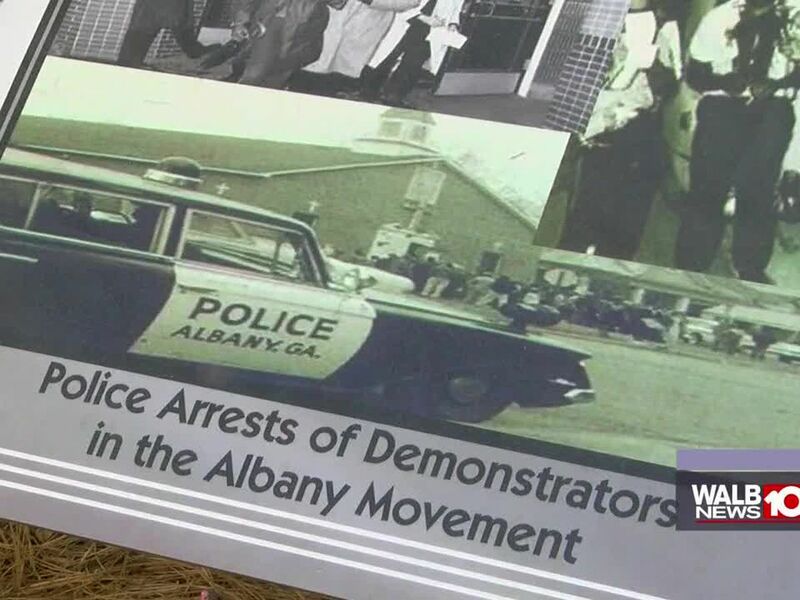 Students from Albany State University refused to stand by during the Civil Rights Movement and were very active in the protests that marched through Albany. 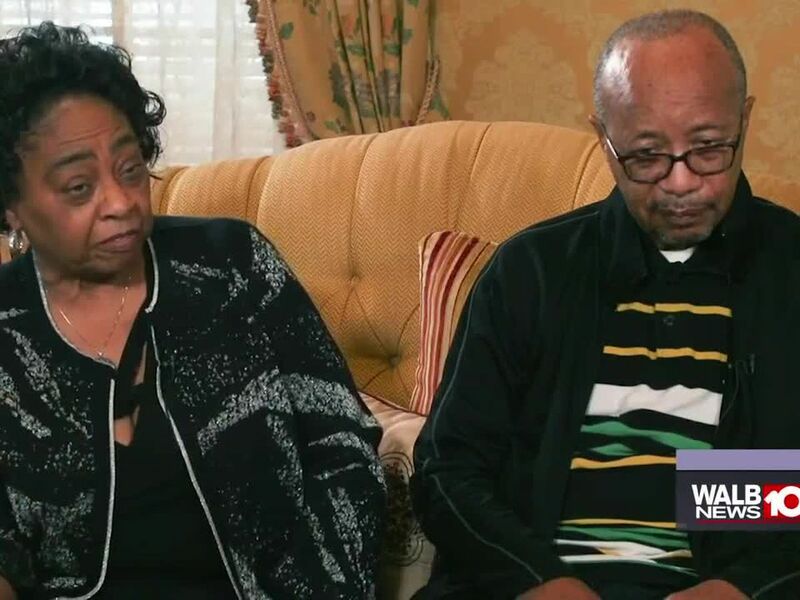 After 35 years of working in the Dougherty County School System, Rubye Hampton reflects on teaching during the civil rights movement. 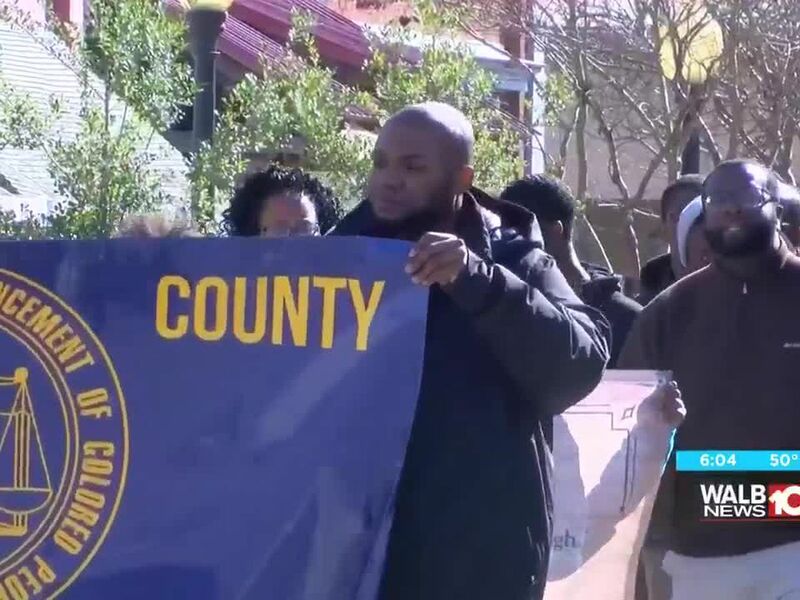 In honor of Black History Month, one Southwest Georgia business held an event to show its support to the community. 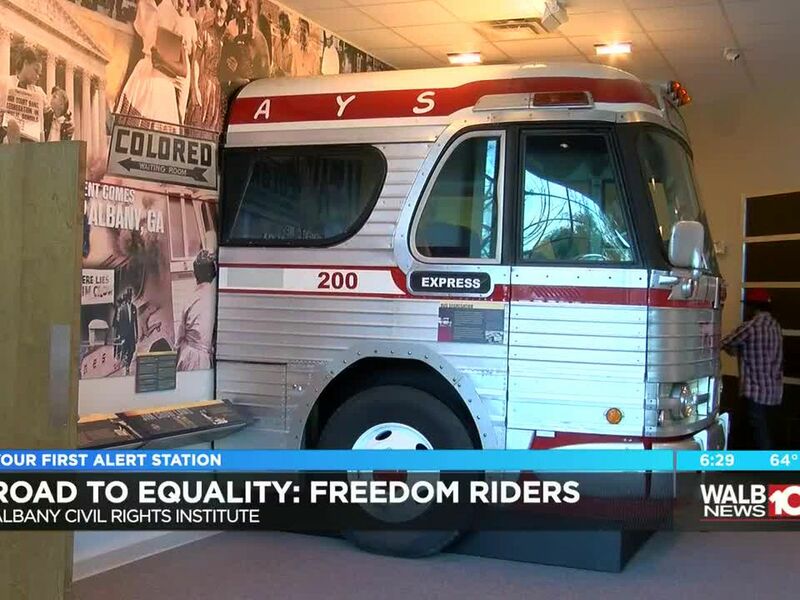 Troy University’s Rosa Parks Museum is celebrating the Civil Rights icon’s birthday! 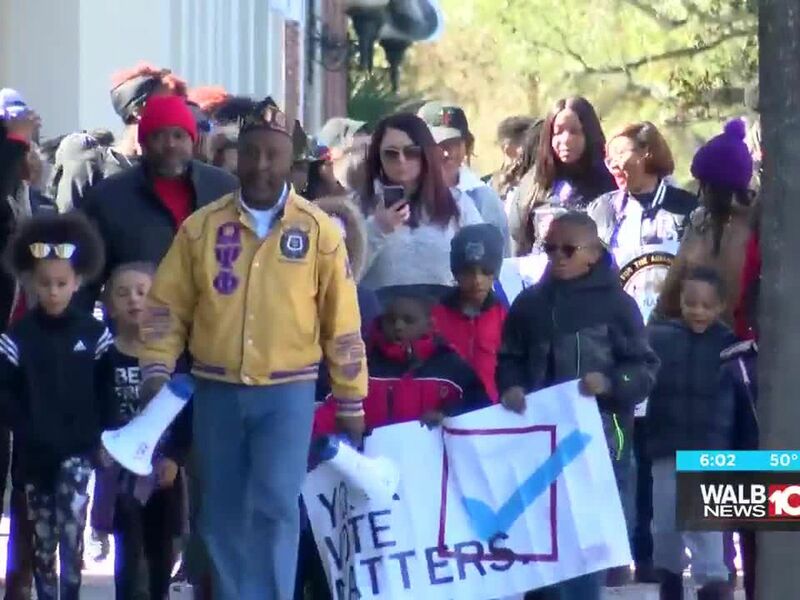 As Martin Luther King Jr. advocated for service to communities, Phoebe, the Dougherty Department of Health, and the Medical College of Georgia teamed up to honor the Albany community with free flu shots. 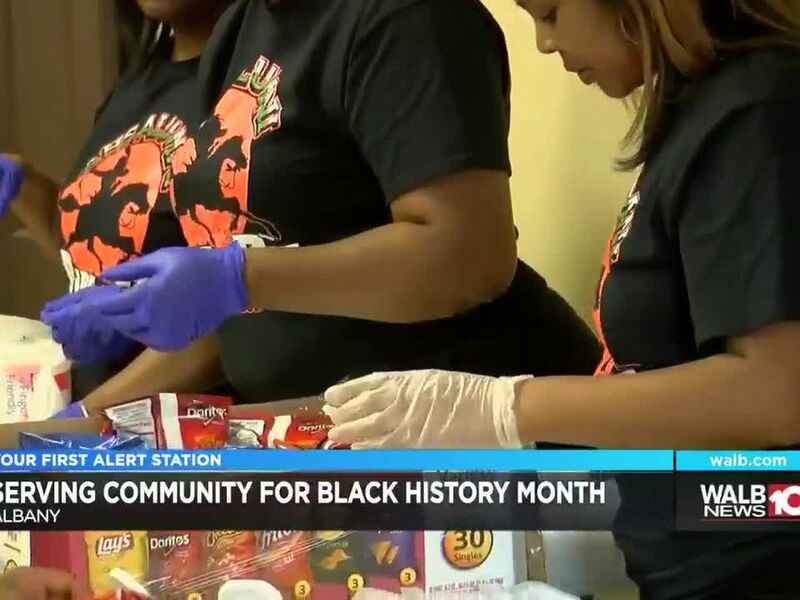 One group of women is using Dr. Martin Luther King Jr. Day to give back to the community. 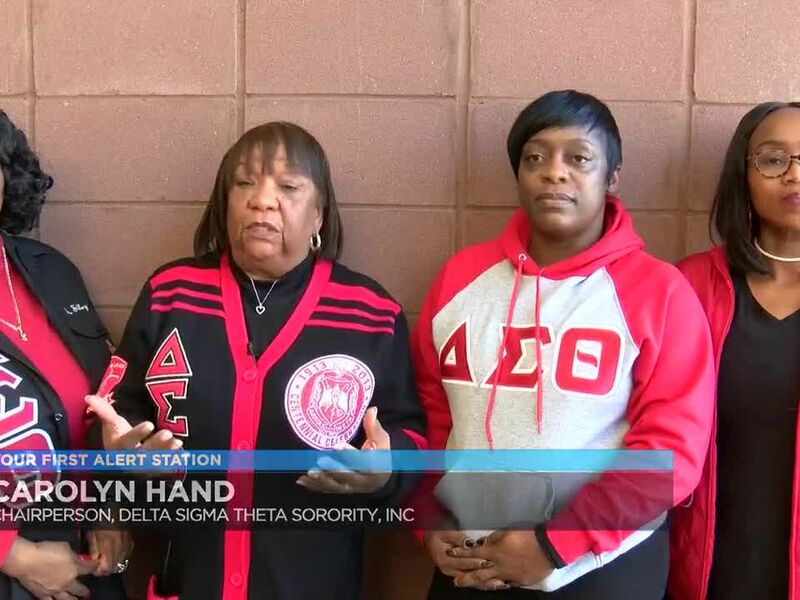 Delta Sigma Theta Sorority, Incorporated hosted a clothing and food giveaway at the Boys and Girls Club of Albany. 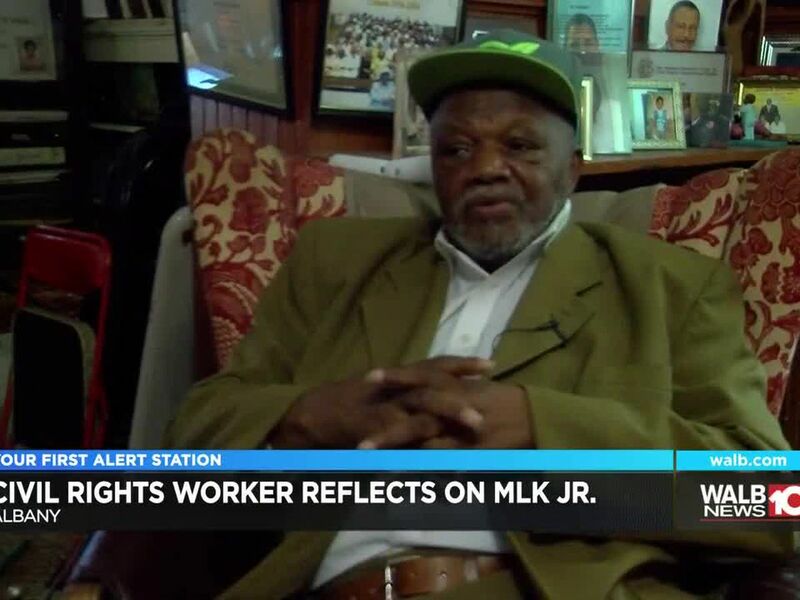 Emory Harris one of firsts to help blacks vote in Dougherty Co.
Civil Rights worker reflects on MLK Jr.
To commemorate one of the city’s most important chapters, WALB will air an hour-long special on Albany’s civil rights movement.